The Ribao HCS-3500AH Coin Sorter with Motorized Hopper saves time and money. 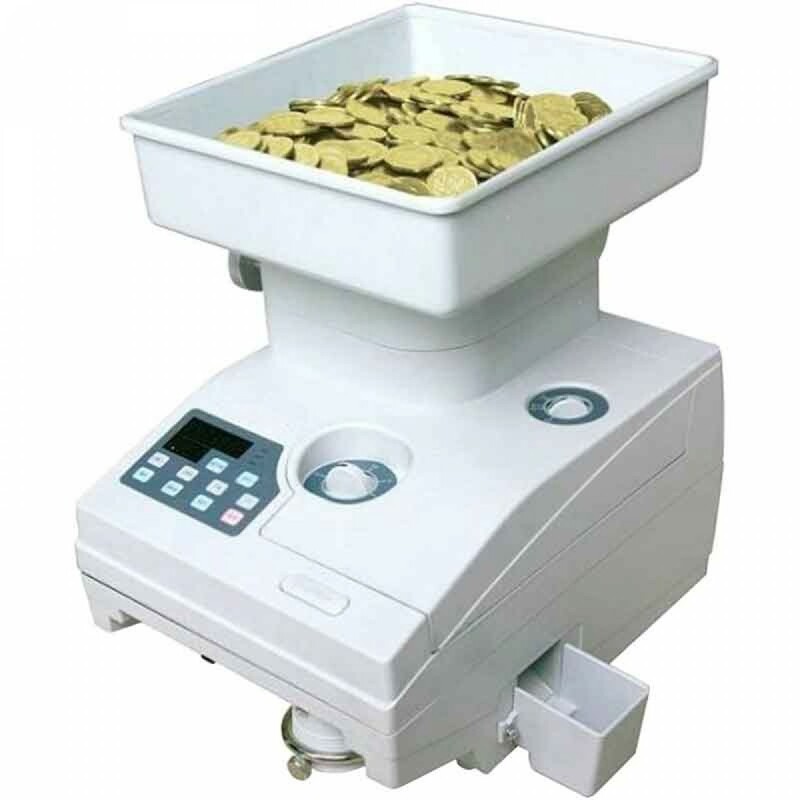 HCS-3500AH is a heavy-duty and high speed coin counting machine with motorized hopper. Compared with HCS-3300, it has faster speed, bigger hopper and suitable for counting big coins with diameter more than 30mm as well as plastic tokens. Dimensions(WxDxH): 10 1/2"×14 1/4"×9 1/2"